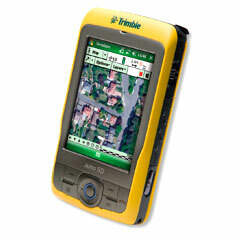 Bringing together the essential functionality for productive GIS data collection in one device. 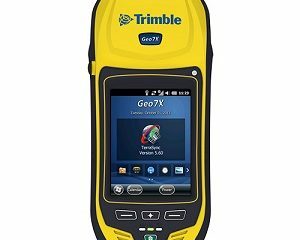 The Trimble® GeoExplorer® 6000 series also delivers positioning accuracy in challenging GNSS situations such as under trees and near buildings with Trimble Floodlight™ technology. Wherever you work, it just works. 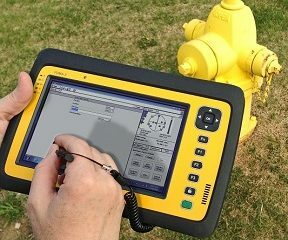 For utility companies, municipalities, environmental management agencies, and many other organizations, timely accurate GIS field data is paramount to good decision making. 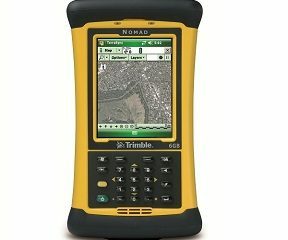 The Trimble GeoExplorer 6000 series handheld is the best high accuracy hardware platform for any organization needing to map information precisely. In conjunction with a Trimble Mapping & GIS field software application or a custom application developed by a Trimble Mapping & GIS Business Partner, the GeoExplorer 6000 series handheld is the ideal ideal handheld for any industry requiring a mobile data collection and asset management solution. 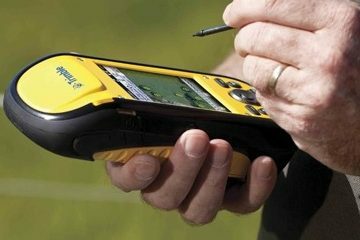 To discuss the opportunities for a customized high accuracy data collection or maintenance solution for your industry using the Trimble GeoExplorer 6000 series handheld, contact your local Trimble reseller. 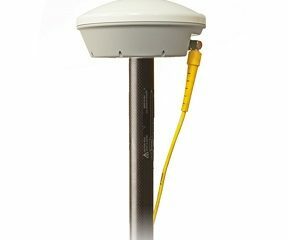 Integrating both a GPS/GLONASS receiver and a dual frequency GNSS antenna, the Trimble GeoExplorer 6000 series delivers accuracy you can depend on to record new assets, or reliably navigate back to previously recorded locations. 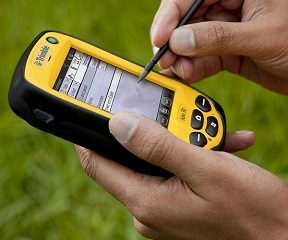 Used with Trimble’s range of powerful field and office software, GeoExplorer 6000 series handhelds allow you to work faster and in more places than ever before. The Trimble GeoExplorer series can deliver down to centimeter accuracy—either postprocessed or in real time for the confidence the job is done right while still on site. Trees and buildings create “satellite shadows”, limiting the areas where you can reliably collect high-accuracy GNSS data. 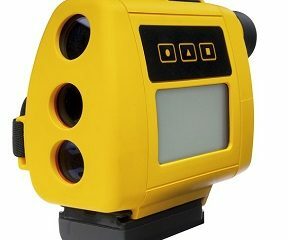 Using Trimble Floodlight technology, the GeoExplorer 6000 series continues to deliver productive, usable data under tree canopy or in urban canyons. You can work with fewer disruptions, meaning better data, faster, at less cost. 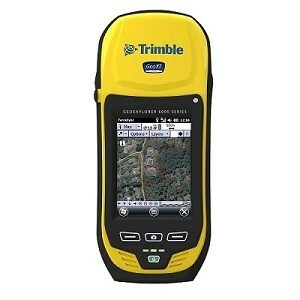 The Trimble GeoExplorer series works for the way you work. The built-in 5 megapixel autofocus camera, with geotagging capability, gives you one of the best ways to capture information about an asset, event, or site. A sunlight-optimized display maintains exceptional clarity in all outdoor conditions for crisp on screen text and images. 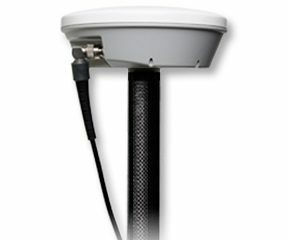 And you can stay connected with an optional integrated 3.5G cellular modem for continuous network and Internet access to real-time map data, web-based services, Trimble VRS™ corrections, and live update of field information. 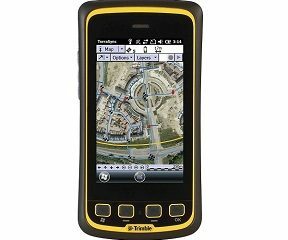 With the Trimble GeoExplorer 6000 series you can work productively and handle the toughest conditions.